You should be protected from L1TF if your PC is patched and up to date. Move over, Meltdown and Spectre. A new “Foreshadow” attack, alternatively called L1 Terminal Fault or L1TF, targets Intel’s Security Guard Extensions (SGX) within its Core chips. 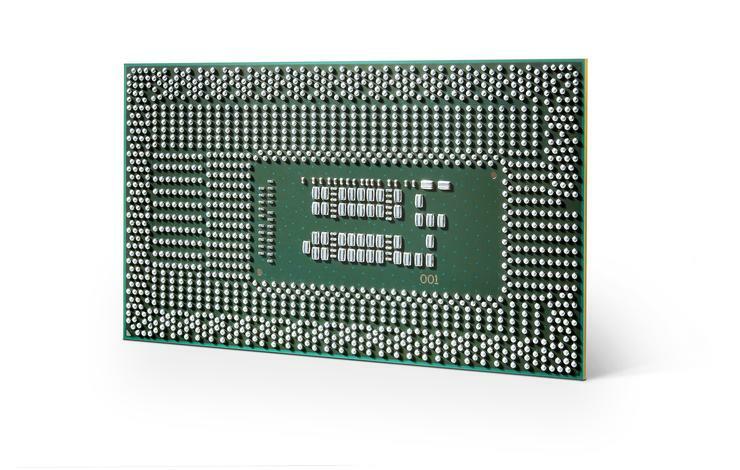 You should be safe, though, if you’ve already patched your PC as part of the earlier Spectre and Meltdown mitigations that rolled out over the course of the year, according to a blog post from Intel, which disclosed the flaw today. (Wired has more of the technical backstory on the bug itself, and Intel has published a video explaining the issue.) Microsoft is also rolling out patches, Intel said. That apparently isn’t totally the case. Wired hypothesized that the Foreshadow bug could break down the walls between virtual machines, a real concern for cloud companies whose services share space with other theoretically isolated processes. Intel says the L1TF bug, in addition to being addressed by software mitigations, is also being patched at the hardware level with Cascade Lake, an upcoming Xeon chip, as well as future Intel processors expected to launch later this year. Like Spectre and Meltdown, though, Intel said there’s been no real-world cases of PCs being affected by the bug. In an interesting twist, Intel is working with cloud providers—where uptime and performance is key—to “detect L1TF-based exploits during system operation, applying mitigation only when necessary,” Leslie Culbertson, executive vice president and general manager of Product Assurance and Security at Intel, wrote. What this means for you: Patch, patch, patch. As Wired notes, calling the vulnerability “Foreshadow” may be correct, as there have been a number of attacks on Intel’s Core chips—and AMD chips, too—that take advantage of speculative execution. As long as you’re patched up, you should be okay. Check out PCWorld’s guide on how to protect your PC against Meltdown and Spectre for the full details.